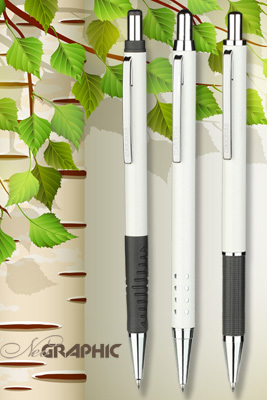 Carelia™ offers Ilmi, Ilta & Siro - NeoGraphic-series pens in white volcanic coating. Volcanic textured coating is an innovative unique coating of Carelia™ Collection. 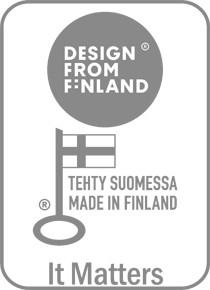 There is a lot of symbolic meanings associated with white colour. It’s a colour of pureness, newness, youth and new beginning. And, of course, white is the best background for important message. United with brushy volcanic coating it gives not only a visual feeling, but also unrepeatable haptic touch. 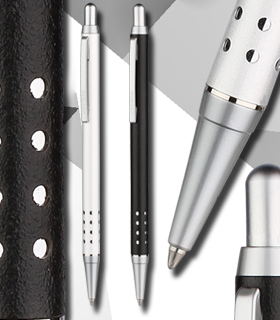 Two of three pens have an ergonomic black rubber grip for better writing. 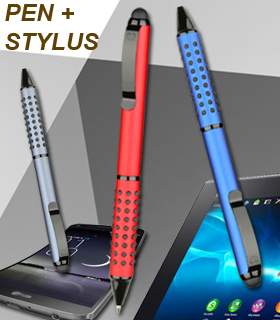 All those things makes NeoGraphic Blanche pens a useful promotional item for very different kind of customer’s occasions. 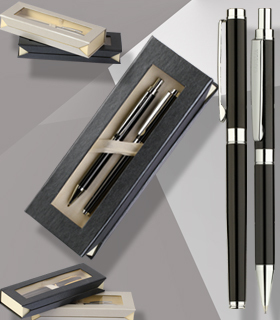 Carelia™ offers all three pens for only 0,75 Eur with one engraving on the barrel in minimum quantity of only 100 pieces. And, of course, delivery is still free.